Belezza products are divided into multiple categories, please select specific product category. These soaps are carefully designed for children, babies and adults with 100 percent natural ingredients. 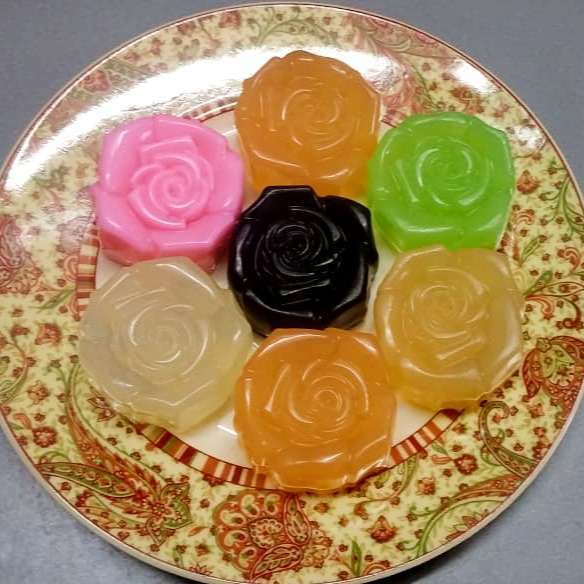 These soaps are made by Dr. Zeba Sultan and are medicated and extremely safe to use. They have natural fragrance of essential oils and are anti-bacterial and anti-fungal in nature. These soaps ar.. Put an end to your Scalp Problem with MODAM KOREA Hair Care Products. No Artificial Pigment, No Artificial Preservative, No Artificial surfactant, No Artificial Perfume, Handmade & Oriental Herbs.100% natural!! Feel the difference from first wash itself! These products are 100% natural and organic without any added preservatives. These formulations are made by Dr. Zeba Sultan and are personally made under her expert guidance. These products contain essential oils which are therapeutic in nature and help not only with beauty and external factors but ..